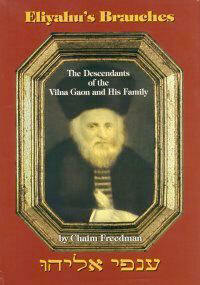 The family of Chaim Freedman holds a tradition of descent from the Vilna Gaon. This tradition was supported by oral history conveyed by diverse relatives as well as persons who were familiar with the family and knew of its claim to a relationship with the Vilna Gaon. 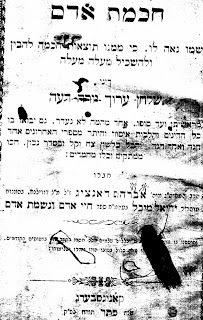 A religious book passed down through several generations of the family, included handwritten inscriptions which indicated the manner of the relationship, namely descent from Ester, a daughter of the Gaon’s second son Rabbi Yehudah Leib of Serei, Lithuania. 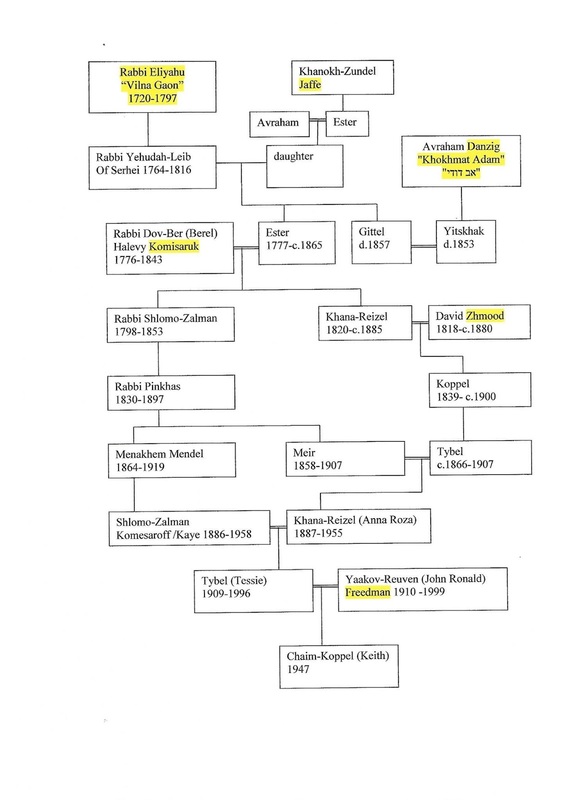 With the advent of DNA testing as a valuable aid in genealogical research, it is now possible to validate the Komisaruk descent from the Vilna Gaon including relationships with some prominent figures such as the President and the Prime Minister of Israel! 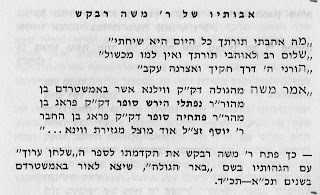 In 1997 Chaim authored a book “Eliyahu’s Branches, the Descendants of the Vilna Gaon and His Family” published by Avotaynu. The book recorded 20,000 relatives of the Gaon. Following the distribution of the book extensive correspondence with about 10,000 potential relatives, yet to be recorded in Freedman’s database. Chaim Freedman began his genetic testing about ten years ago through the company Family Tree DNA. Knowing families whose descent from the Gaon was definitely established, Chaim searched his database of DNA marches and located a number of such families with whom he shared a genetic match. The Family Finder of Family Tree DNA searches for markers on all of the autosomal chromosomes and measures the degree of overlap with each individual in its database. 1) Mel Comisarow whose great-grandfather Velvel Komisaruk was a brother to Chaim Freedman’s great great grandfather Rabbi Pinchas Komisaruk. 2)Stella Krasik whose great-grandmother Reizel Kogan was a sister to Chaim’s two great-grandfather’s Meir Komisaruk (father of Chaim’s maternal grandmother Chana-Reizel Komesaroff/Kaye) and Menachem-Mendel Komisaruk (father of Chaim’s maternal grandfather Shlomo-Zalman Komesaroff/Kaye). 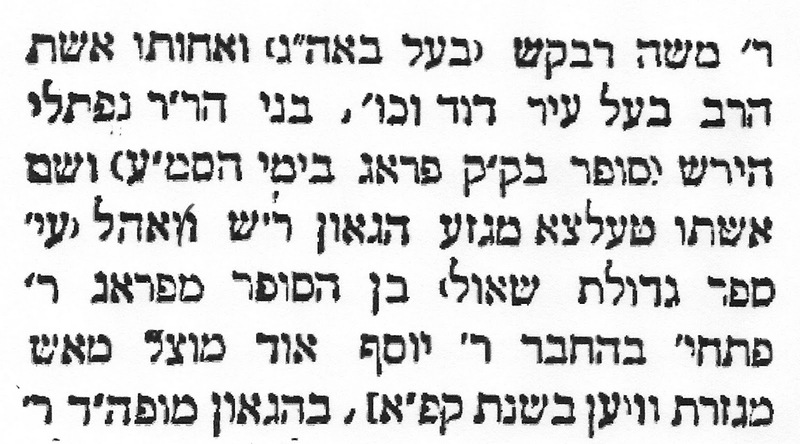 Thus, Chaim was doubly descended from the Gaon through his mother’s Komisaruk two grandfathers. 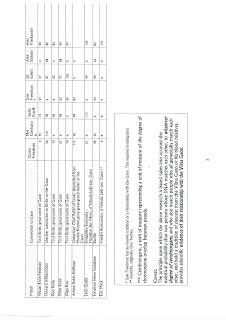 A third line of descent is through the Zmood family as can be seen from the attached chart, yet to be verified by genetic testing. These two cousins, Mel and Stella also matched the same families, as did Chaim, known descendants of the Vilna Gaon. Chaim contacted several branches of the Gaon’s family to add further proof to the relationships. These families allowed Chaim to access their databases. Chaim discovered that such families not only matched his DNA, but also matched each other. Thus, a genetic source control established a means of testing the claims of families for a relationship with the Gaon. 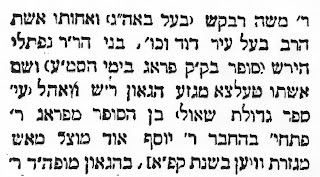 In some cases, the families, which held such a claim, were compared with Chaim’s list of genetically related families and if there were no matches, it was established that those families were not related to the Gaon. 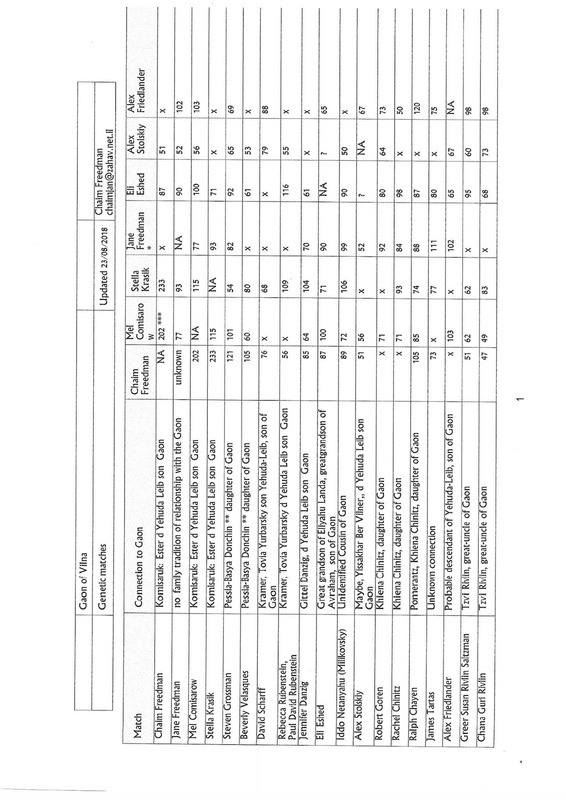 The connections appear in the attached table which to date includes seventeen descendants of the Gaon through his children and grandchildren and seven members of the Rivlin family, descendants of the Gaon’s great uncle . 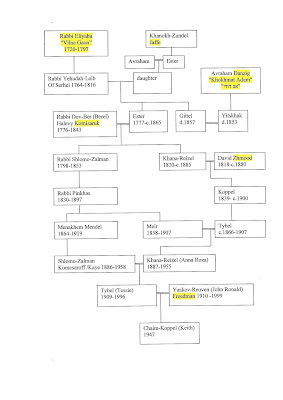 In addition appears the Netanyahu family reputedly descended from an unknown cousin of the cousin of the Gaon. This genetic match confirms such a relationship although the identity of such a cousin has not been established. A close match is Eli Eshed. His grandmother was a daughter of Rabbi Eliyahu Landa, son of Elazar, son of Yaakov-Moshe, son of Avraham, youngest son of the Vilna Gaon. Lists of descendants of the Gaon were compiled by Eliyahu Landa when he visited them in Europe and the USA in the early twentieth century. Having Eshed’s match with the people on my list provides a DNA marker for claimed descent from the Gaon. 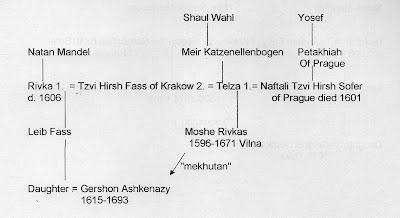 An earlier ancestor of the Gaon, Rabbi Moshe Kremer is represented by a match with his descendant, the late Chief Rabbi of Israel, Isser Yehudah Unterman. 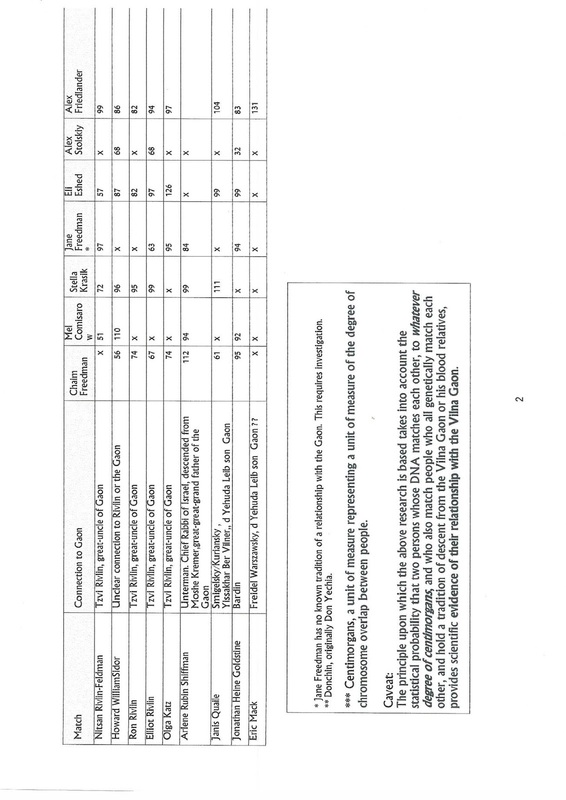 So it seems that the ancestry of the Gaon may be confirmed by the use of genetic matches between his ancestral families and Freedman‘s genetic marker list. 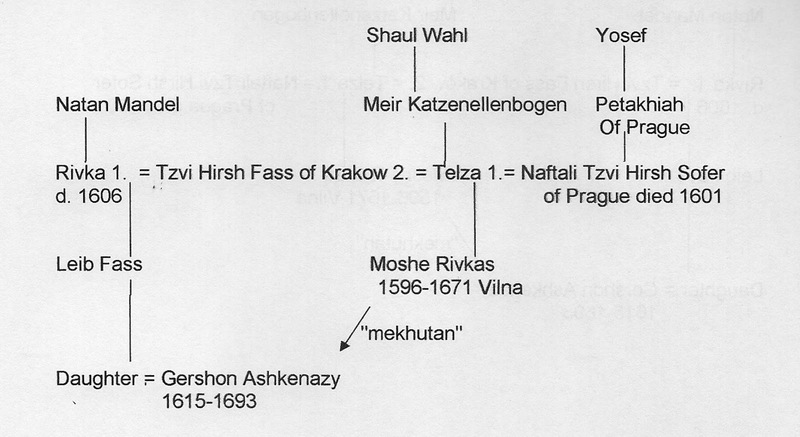 Chaim is currently searching for other links based on families that appear in his book. To add additional families to the growing list of Vilna Gaon descendants whose descent can now be proven by DNA testing Chaim is encouraging his relatives and others to do the test, only at Family Tree DNA in order to endure matching with Chaim’s database. 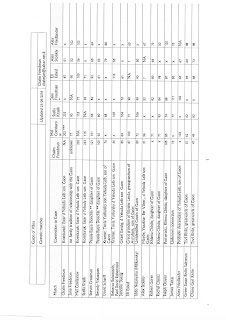 All the people on the list of my DNA testing matches carry the DNA that we received from the Gaon. We are preserving the DNA of the Vilna Gaon. 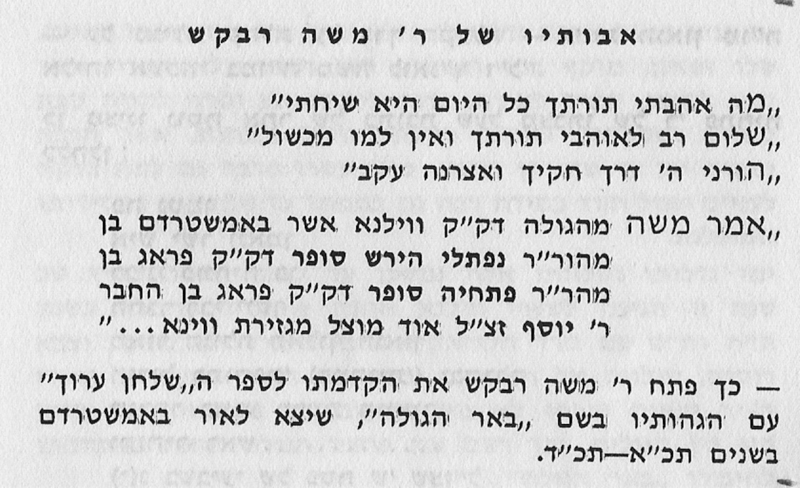 The principle upon which the above research is based takes into account the statistical probability that two persons whose DNA matches each other, to whatever degree of centimorgans, and who also match people who all genetically match each other, and hold a tradition of descent from the Vilna Gaon or his blood relatives, provides scientific evidence of their relationship with the Vilna Gaon.